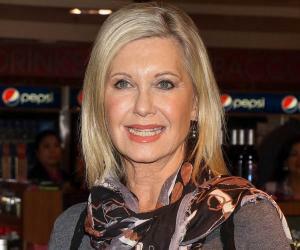 Olivia Newton-John is an English-Australian singer, songwriter, and actress. Check out this biography to know about her birthday, childhood, family life, achievements and fun facts about her. 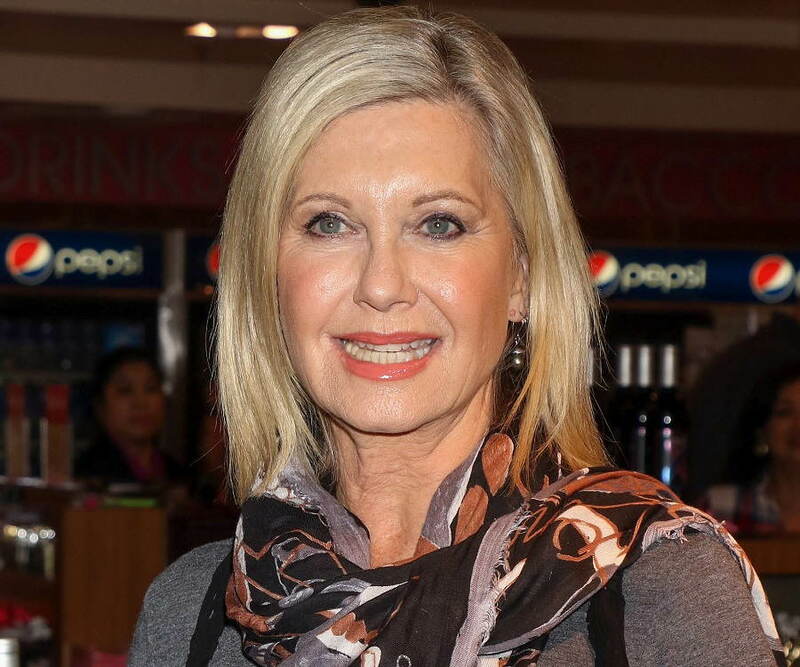 Olivia Newton-John is an English-Australian singer and songwriter who has won four Grammy Awards in her career. She is an actress as well, known for her roles in films such as the musical ‘Grease’. She is also an entrepreneur and an activist for environmental and animal rights issues. In addition, the multi-faceted personality is an advocate for health awareness and has been involved with various charities as well. Born in England, she initially performed in clubs and TV shows. She reached stardom after her Grammy Award winning hits ‘I Honestly Love You’ and ‘Physical’. She has sold around 100 million records worldwide, and has been named one of the world’s best-selling artists of all time. 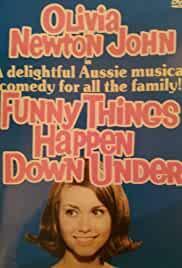 Her acting career began with a supporting role in ‘Funny Things Happen Down Under’. Years later, she played the lead role in the musical film ‘Grease’. The film’s soundtrack is one of the most successful ones in history. In 1992, she was diagnosed with breast cancer. She went into remission following treatment and then suffered a relapse in 2017. She is an advocate for breast cancer awareness and raised a significant amount of funds to establish the Olivia Newton-John Cancer and Wellness Centre in Melbourne. Olivia Newton-John was born in Cambridge, England on 26 September 1948. Her parents were Brinley Newton-John and Irene Helene. She was the granddaughter of Max Born, a Jewish Nobel Prize-winning physicist, who had fled with his family to England from Germany to escape the Nazi regime. Her father was an MI5 officer during the World War II. 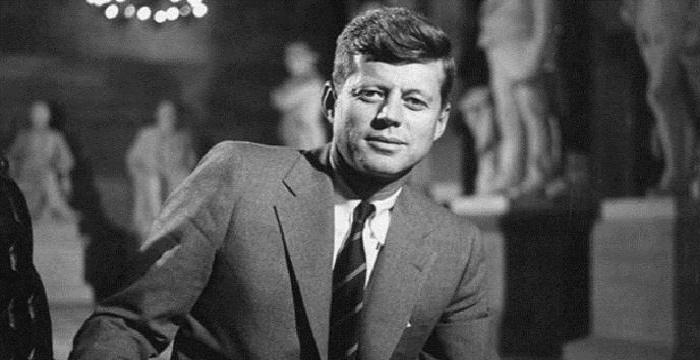 After the war, he served as a headmaster at Cambridgeshire High School for Boys. Olivia is the youngest of three children. Her brother Hugh became a doctor and her sister Rona became an actress. When she was six, the family migrated to Melbourne, Australia, where her father was a professor of German at the University of Melbourne. She attended the Christ Church Grammar School, and later the University High School. She formed a short-lived girl group at the age of fourteen and they often performed in a coffee shop which was owned by her brother-in-law. Eventually, she started performing in radio and TV shows. Her first single was ‘Till You Say You’ll be Mine’ which was recorded in Britain for Decca Records in 1964. The next year, she made her acting debut in the Australian TV film ‘Funny Things Happen Down Under’. 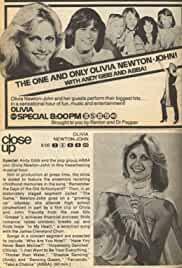 Olivia Newton-John released her first album ‘If Not for You’ in 1971. The album stood at the 158th position on the US Billboard 200, and at the 14th position on the Australian Albums Chart. Her next album ‘Olivia,’ which was released the next year, didn’t do well commercially. She found success with her third album ‘Let Me Be There’ which stood at the 54th position on the US Billboard 200. The lead song of the same name earned huge popularity and success. It won Olivia her first Grammy Award in the ‘Best Female Country Vocalist’ category. The song stood at the 6th position on the US Hot 100 chart and at the 11th position on the Australian charts. In 1974, she released her next album ‘Long Live Love’. The song ‘I Honestly Love You’ won her the Grammy Award for Record of the Year and the Grammy Award for Best Female Pop Vocal Performance. It also topped the Australian Kent Music Report and the US Billboard Hot 100. She continued to release several successful albums over the years, some of them being ‘If You Love Me, Let Me Know’ (1974), ‘Have You Never Been Mellow’ (1975), ‘Totally Hot’ (1978), ‘Physical’ (1981) and ‘The Rumour’ (1988). She won her fourth Grammy Award for her video collection ‘Olivia Physical’ which featured videos of her songs from the album ‘Physical’. She has released around thirty albums in her entire career so far. Her recent albums include ‘Two Strong Hearts Live’ (2015) and ‘Friends for Christmas’ (2016). Both the albums stood at the first position on the Australian Albums Chart. 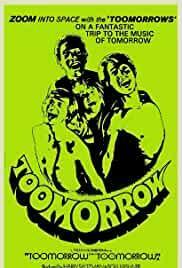 After her role in ‘Funny Things Happen Down Under’ Olivia Newton-John played the lead role in the 1970 film ‘Toomorrow’. 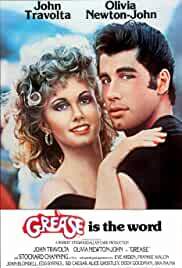 She found massive success in the 1978 musical romantic film ‘Grease’. 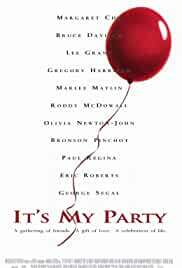 Directed by Randal Kleiser, the film was a big success commercially. It earned nearly $400 million on a $6 million budget. The movie’s soundtrack became very popular and earned an Oscar nomination in addition to multiple other awards and nominations. The film was also praised by critics. She continued to appear in several other films, such as ‘Xanadu’ (1980), ‘She’s Having a Baby’ (1988) and ‘It’s My Party’ (1996). 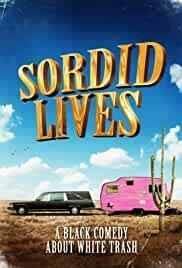 She was last seen in the 2011 Australian British comedy film ‘A Few Best Men’ which was directed by Dean Craig. 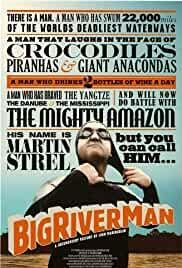 It was met with negative reviews. She has also appeared in several TV shows, some of them being ‘American Idol’, ‘Sordid Lives: The Series’, and ‘Dancing with the Stars’. The album ‘Long Live Love’ is one of Olivia Newton-John’s most successful albums. The album stood at the 40th position on the UK Albums Chart. The song ‘I Honestly Love You’ was a huge success, topping several charts. It won the Grammy Award for Female Pop Vocal Performance and for ‘Record of the Year’. Other singles in the album included ‘God Only Knows’, ‘Country Girl’ and ‘Have Love Will Travel’. 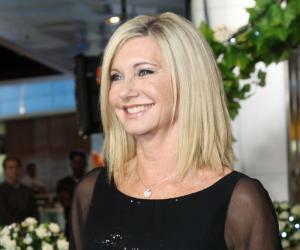 Olivia Newton-John has been married twice. She married actor Matt Lattanzi in 1984. They had one daughter named Chloe Rose Lattazi. 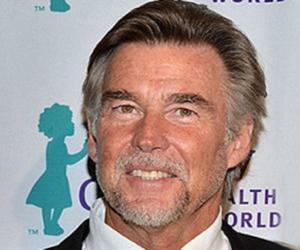 The couple divorced in 1995. She later married John Easterling in 2008. He is the founder of Amazon Herb Company. She was diagnosed with breast cancer in 1992 and went through a grueling treatment regime. She had to get a partial mastectomy and underwent chemotherapy. She recovered and was cancer-free for several years before her breast cancer relapsed in 2017. She has been a long-time activist for environmental causes and animal rights issues. She also promotes health awareness and is an advocate for breast cancer research.